Store was unorganized and messy. Not a professional atmosphere at all- more like a warehouse with tuff thrown everywhere. The edibles we got were completely random in their strength and the flower was sub par. Best selection in The Gorge. I make the 30 minute drive just for this shop. Well informed budtenders, chill atmosphere, and one hell of a selection. Puts Oregon rec to shame. Prices are fantastic. Paid $5/gram for my favorite strain. You can tell it's a good shop since it was pretty much packed as I was leaving. All those getting off of work were right behind me. Cheers! Will be back soon to stock up! Thank you for the great review, see you again soon. We like coming to work to interact with all of our customers. 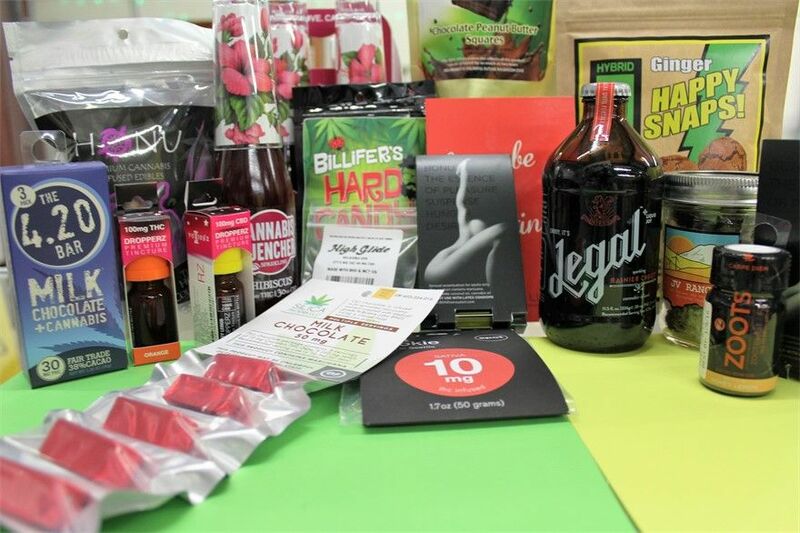 Fun shop with budget friendly, quality buds, something for everyone. Friendly staff with lots of variety... like a lot. Only qualm is then set up seems a bit disorganized and can make it hard to find what they have to offer. soooooo many brands of concentrate!! They have a huge variety and are mostly helpful employees. I try to stop by once a month to get dabs and see what they have. I didn't mind paying the toll money to get to the store, and back. Well worth the visit. Friendly staff. Very helpful and knowledgeable about the products. Definitely worth a visit! Nice move putting all that paraphernalia on clearance by the register. I can't ever resist buying new smoking apparatus. 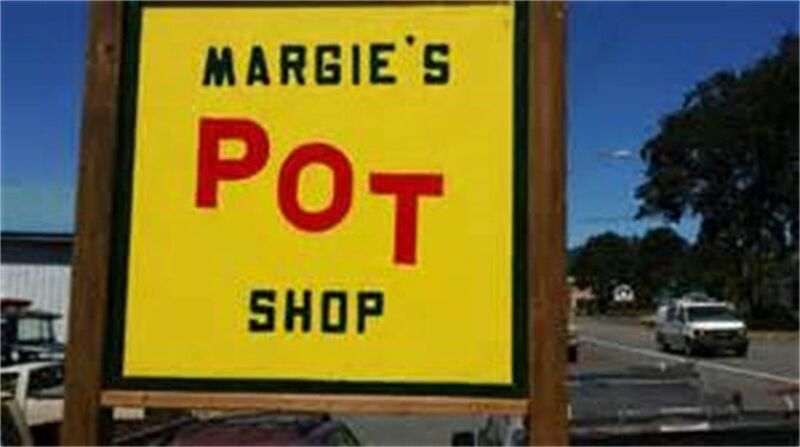 Well played Margies! Well played indeed! I look forward to visiting again. Heard about you from my sister, Great service, I will be back again real soon. Finally dropped into Margie's Pot Shop and skated out with some fresh, stony, simply wonderful King Louis XIII to ease the pain. Big thanks to Margie and Sky for running such a fun, knowledgeable, professional store. I'll be back next time I'm rolling through the Gorge. my favorite home town herb shop!